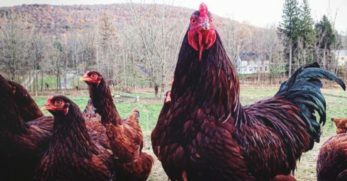 For most homesteaders, Wyandottes are at the top of the list of most compatible breeds for life on the farm. 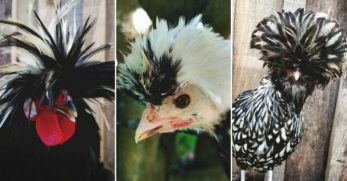 When I was researching breeds of chickens I wanted to own, Wyandottes caught my eye for their beautiful plumage. 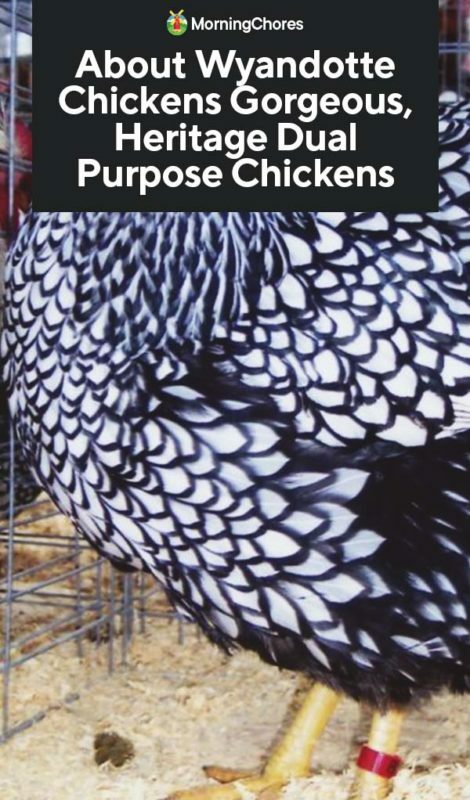 Chicken keepers have loved this breed for years for their versatility. Wyandottes make good layers and egg producers, as well as wonderful mothers, all the while waltzing about the yard showing off their stunning feathers. Wyandottes were bred in America around 1870 by four people and the breed was named after a native American tribe by the name of Wyandot. 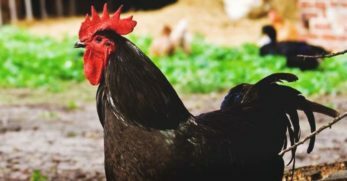 Despite the origins of Wyandotte chickens being somewhat unclear, it is believed that Hamburgs and Dark Brahmas were the most prominent breeds in the creation of these birds. 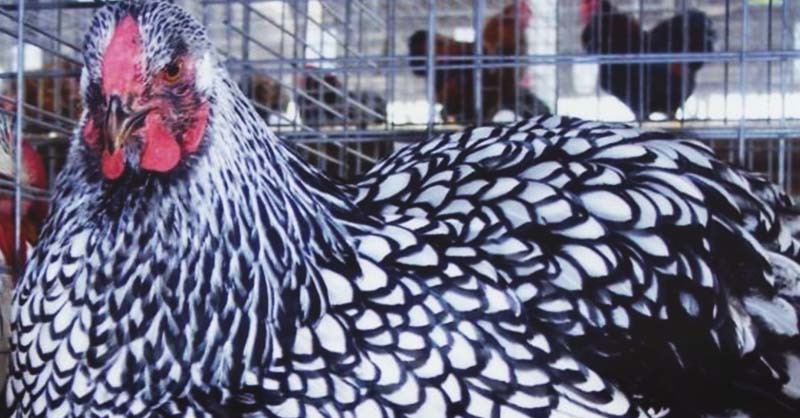 Silver Laced Wyandottes were the first color variation of the breed, but other color varieties have been bred and accepted into the American Standard of Perfection. These colors are black, blue, buff, Columbian, golden laced, partridge, silver laced and silver penciled. The laced varieties are the most commonly known and usually the favorite. 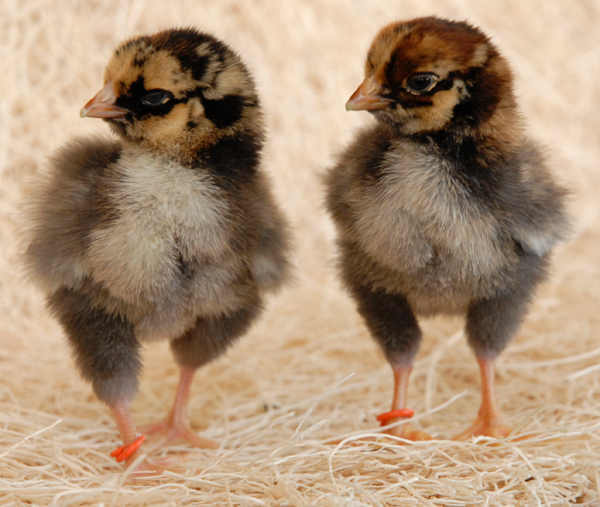 Wyandottes are classified as a dual purpose breed, so they are not particularly small birds. 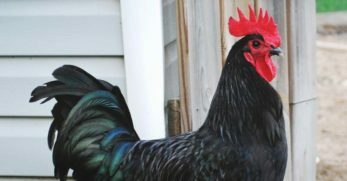 Roosters weigh in between 8 and 9 pounds, with hens weighing between 6 and 7 pounds. Wyandottes have rather fluffy feathers making them appear even larger than they really are. This plays in their favor when it comes to free ranging, as it would be hard for a hawk to carry away such a seemingly large bird. A bird of prey the size of a hawk or smaller will likely go for something smaller and easy to fly away with, leaving your Wyandottes to happily wander freely. Wyandottes are generally amiable and docile birds and tend to be good mothers. Roosters are a bit suspicious of people but make good protectors for their flock. 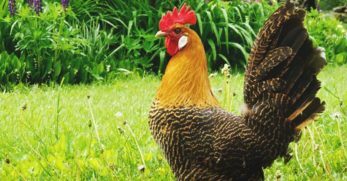 Some flock keepers have experienced some especially territorial roosters towards other roosters, so make sure you don’t overpopulate the roosters versus the number of hens to avoid barnyard scuffles. 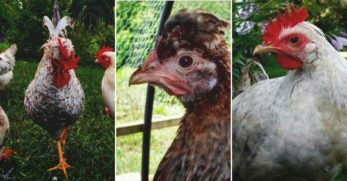 Despite the fact that many dual-purpose breeds have poor production, Wyandotte hens are actually decent egg producers. 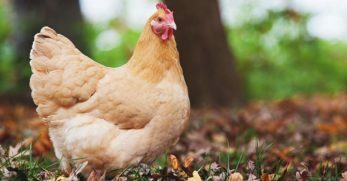 A hen will lay about 200 medium-sized, light brown eggs in the span of a year. Due to the fact that Wyandottes are a heritage breed, they are slow growing. Good things come to those who wait because when fully grown out, Wyandotte roosters can produce a decent sized carcass. Hens will be a bit smaller, but the meat quality is still good. 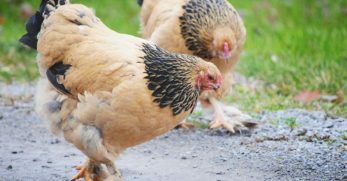 Wyandottes do not require anything more in their diet than a standard laying feed you can obtain at your local feed store. Be sure to always provide supplemental calcium for your birds, it will help them build strong eggshells and healthy feathers. Since Wyandottes are a slightly larger breed, their house will require a bit more space per bird to ensure there is no crowding. 4 to 5 square feet per bird in the coop is optimal, with 10-12 square feet per bird in the run. Wyandottes are good foragers and do well free-ranging if you have the space for your birds to do so. Make sure your house is well ventilated but free of drafts. 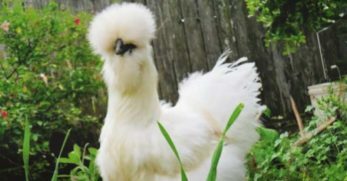 Wyandottes do well in cold climates due to their body mass and close fitting comb to prevent frostbite, so do not sweat it too much if the temperatures dip some nights. 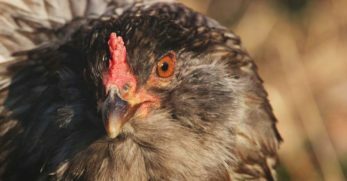 Wyandottes are rather hardy birds and do not suffer from any specific health issues outside of common poultry ailments. 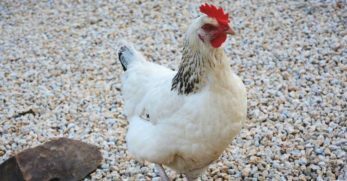 As always, prevention is key and giving your birds the best possible living environment will go a long way in keeping your birds happy and healthy. Breeding laced Wyandottes requires time and patience. Breeders striving for perfection in Wyandottes must work especially hard to make sure the intricate feather patterns are up to standard. 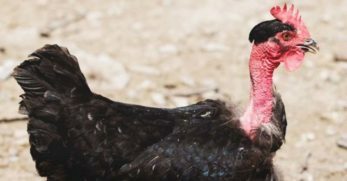 Find a reputable breeder to buy breeding stock from to ensure you have good quality birds to start off with. Few things are more rewarding than tackling a difficult project and succeeding. Breeding Wyandottes is no exception, it’s certainly rewarding! Barnevelders are remarkably similar to Wyandottes in their looks and size. You will find these birds to be a bit more tolerable of hot climates due to their single combs. 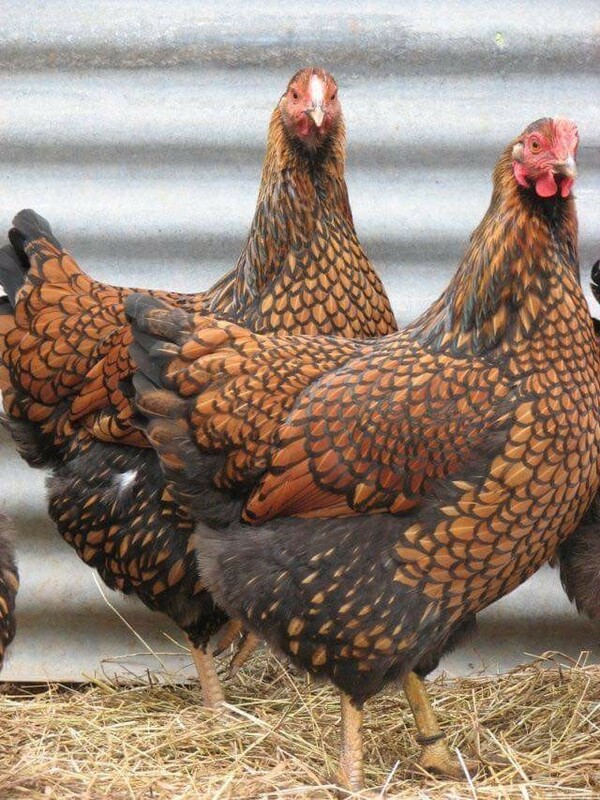 They still have beautiful and intricate feather patterns so many people adore on Wyandottes. 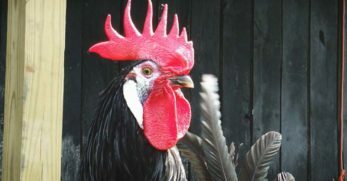 Barnevelders have slightly poorer production than Wyandottes, laying about 180 dark eggs per year. 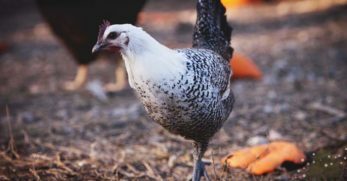 Orpingtons resemble Wyandottes in their weight and lay about as many eggs per year as Wyandottes. This breed is a bit more friendly and docile than Wyandottes, and Orpingtons also make fantastic mothers. The most popular color varieties for Orpingtons are buff, blue, black and lavender. There are also some stunning laced Orpingtons varieties out there that are incredibly sought after. Wyandottes can be found in bantam size too! Bantam Wyandottes are a little harder to find than their standard sized counterparts. 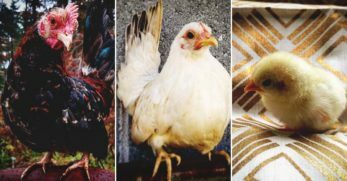 For a chicken keeper after the qualities of a Wyandotte but in a smaller package, bantams might fit the bill. Wyandottes sport a beautiful rose comb. This makes them especially hardy to cold weather when it comes to avoiding frostbite, as well as giving them a unique look. 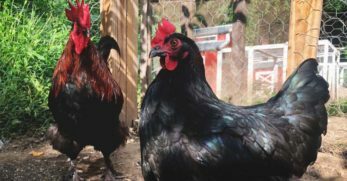 Many homesteaders, backyard chicken keepers and poultry fanciers have been fascinated with and fallen in love with Wyandottes. No matter what you’re looking for in a chicken, chances are the Wyandotte will fit your bill!